Dry your own fruits and vegetables. 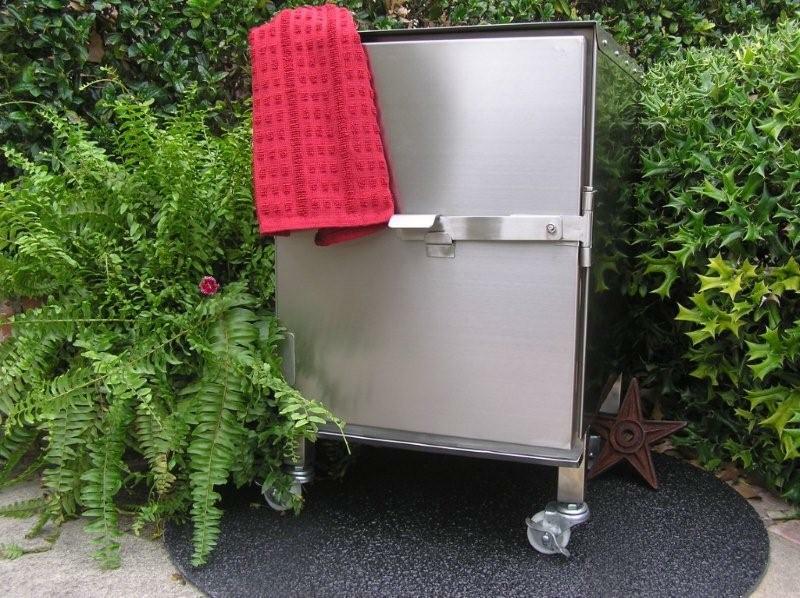 Great for making jerky and drying beef, game or fish. 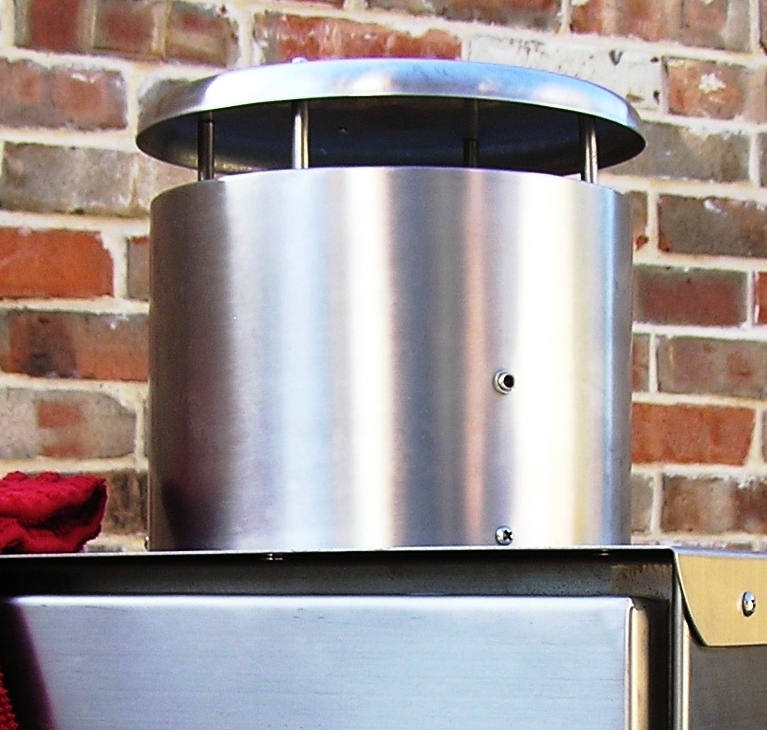 Stainless steel and fits directly over the smoke hole of your smoker. Power supply included.